Do you only carry small sizes? I need an oval shaped frame 18x28 to fit a tapestry work. BEST ANSWER: Hello! 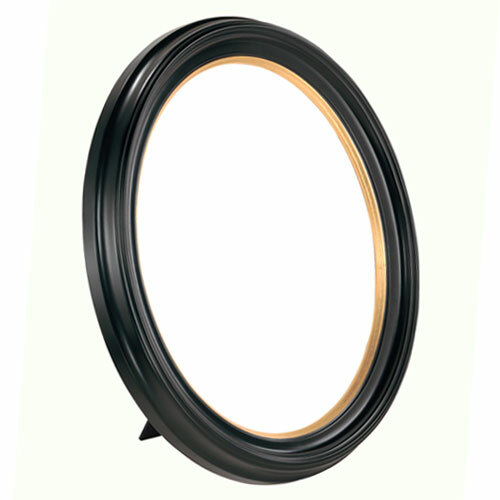 At this time the Oval Frames come in selective sizes of 8x10, 11x14 and 16x20. Hopefully in the future we will add other sizes to the collection. Thank you!